Welcome to the beginning to your journey Inwards! centers in the body) and the planets in our astrological map (horoscope). The vibrational inscription of a certain event, situation or relationship that we experience is written in our horoscope. Once we understand from which planet and aspect this event is emerging, we can use the practice of Energy Astrology to correct the imbalance and even make this energy work for us. The magnetic coding that occurs at birth influences a person throughout his or her life through their energy centers – the chakras. These represent fields of subtle energy in which thoughts, emotions and energy turn into matter. Everything that happens is already contained within us, through the subtle magnetic coding in our energy centers (chakras). Therefore, by changing that internal rhythm, outer circumstances and events can be changed as well. The direct link between the chakras and the levels of the mind, emotions and events allows us to identify where any problematic energy is locked. If this energetic imbalance is healed, events will change at the same time as the associated psychological and physiological problems. It can be said that the chakra is a physiological gate through which mental, energetic and emotional realities are turned into physical reality. The quality of our life is directly linked to the state of each chakra (planet), to the level of its development and the quality of its functioning, because these energy centers represent the level of physiology at which consciousness turns into matter. By scanning your chakras with the chakra planetary test and natal horoscope you can immediately see the areas of life that contain problems. 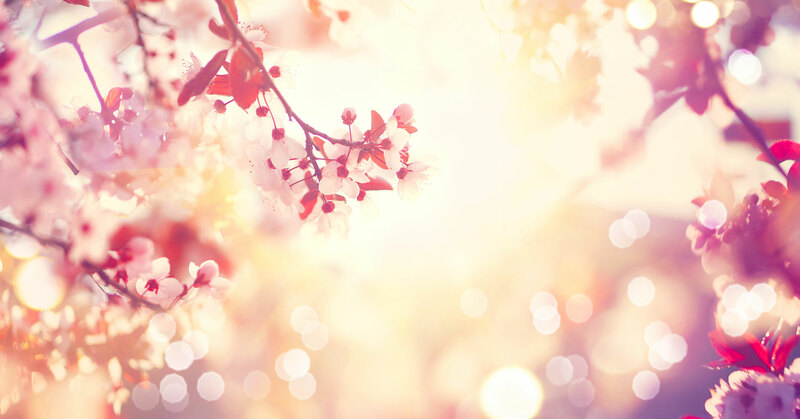 Therefore, energetic diagnosis and healing are very fast. We inherited an energetic structure just like we inherited a physical structure. The rules of energy astrology coaching give detailed insight into the functioning of each of these ten centers (planets). By improving the functional quality in each chakra, we evolve and develop finer levels of consciousness that make possible much more freedom. When we systematically work with our life energy then what we call crisis becomes an energy source, fuel that helps us overcome obstacles which, in turn, become stepping stones on our future path. The main goal of working on energy centers is to increase the level of consciousness. Each chakra is connected with different spiritual lessons and challenges on the path of evolution and during the process of maturing the Soul. Recognizing these energies and consciously working with them gives us an opportunity to choose whether our challenges will be damaging or bring us complete regeneration and awakening of our body, mind, emotions and consciousness. Understand the relationship between our energy centers (chakras) on the mental, emotional and physiological level and their correlation with planets and aspects in horoscope during our live, 1.5 hour online training. We will use practical examples from Lea’s clients and from your own horoscope. Learn practical applications of energy exercises for each planet. Learn practical applications and experience listening frequencies for particular planets (chakra) – opening, clearing and balancing. Discover how to use chakra planetary tests for you and for your clients to quickly diagnose from which chakra (planet) and aspect certain events are coming, and how to bring it into balance. 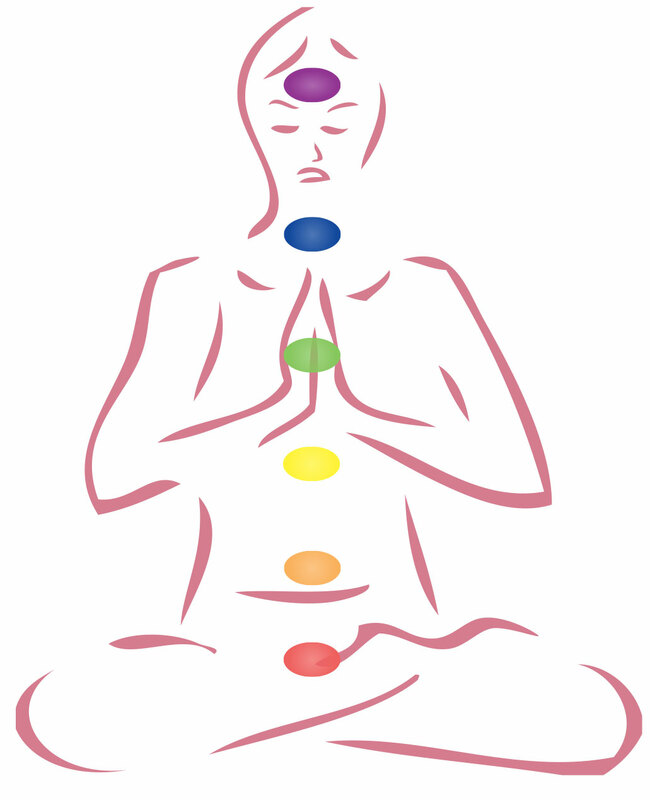 Learn how to use chakra planetary tests to build a strong, astrological practice. ACHIEVE ALL THE BENEFITS OF THS CERTIFICATION PROGRAM! What will you receive each month? A Special Chakra Planetary Diagnostic Test – This test helps identify the state of the given energy center for you personally. After 28 days, the “final test” will be activated, and it will contain the same questions for the given energy center as the “start-up test”’ did, and you will be able to see the progress you made after four weeks of working on the given center. 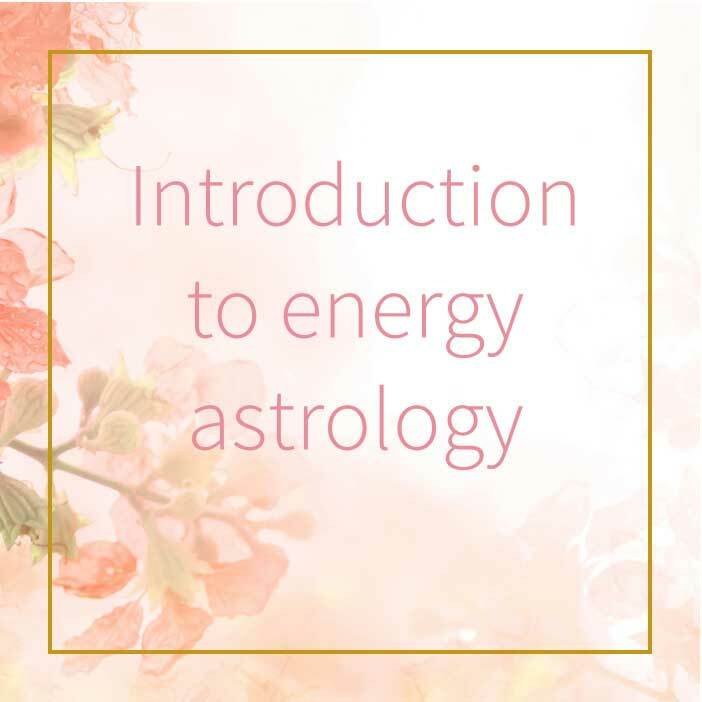 Enroll in the Energy Astrology Certification Training (EACT program) today! 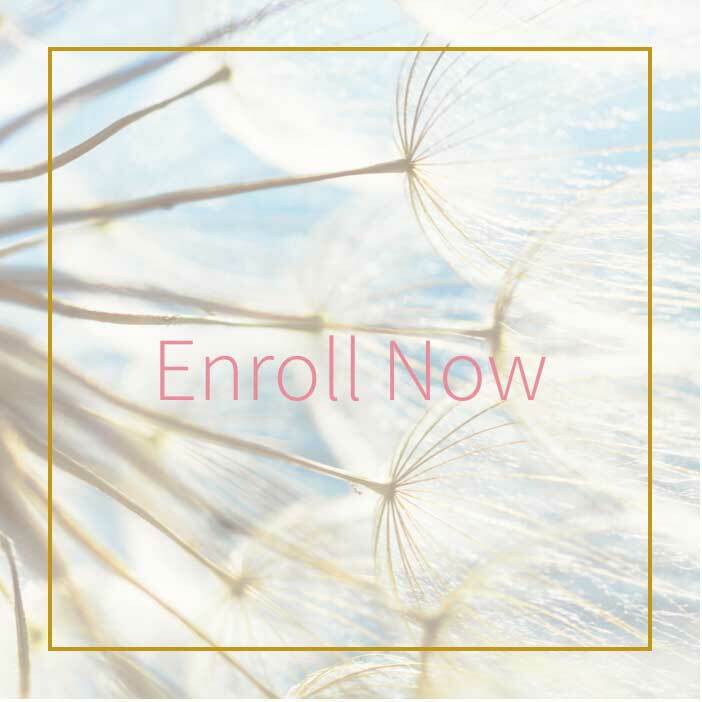 This program enables you to develop balance with your natal planets, and at the end of this program, you become a certified Energy Astrology Trainer. The entire program takes 10 months plus one weekend in-person with a final training and examination for the certification program. 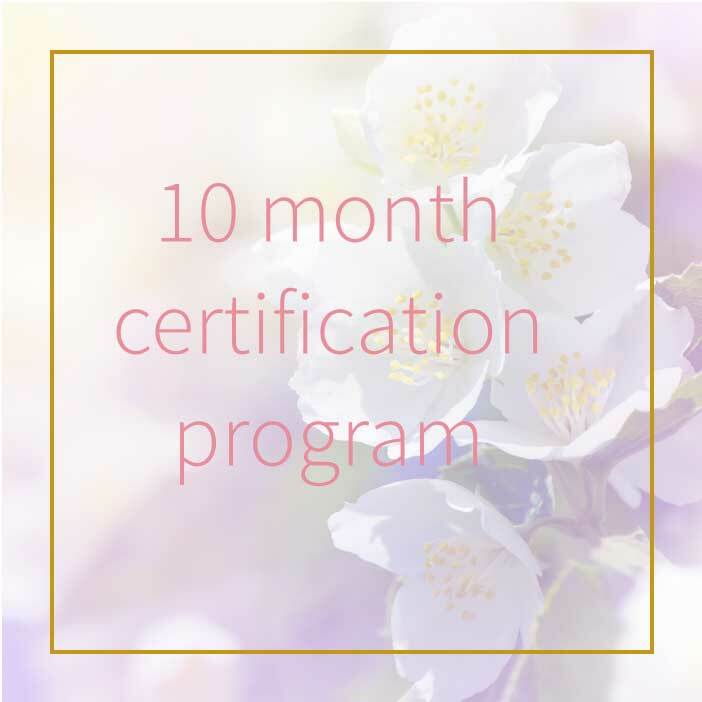 As a student of EA or EACT program you will receive one lesson each month with the description of one energy center, an explanation of exercises that you should regularly perform during that period, as well as a list of affirmations for any given planet. 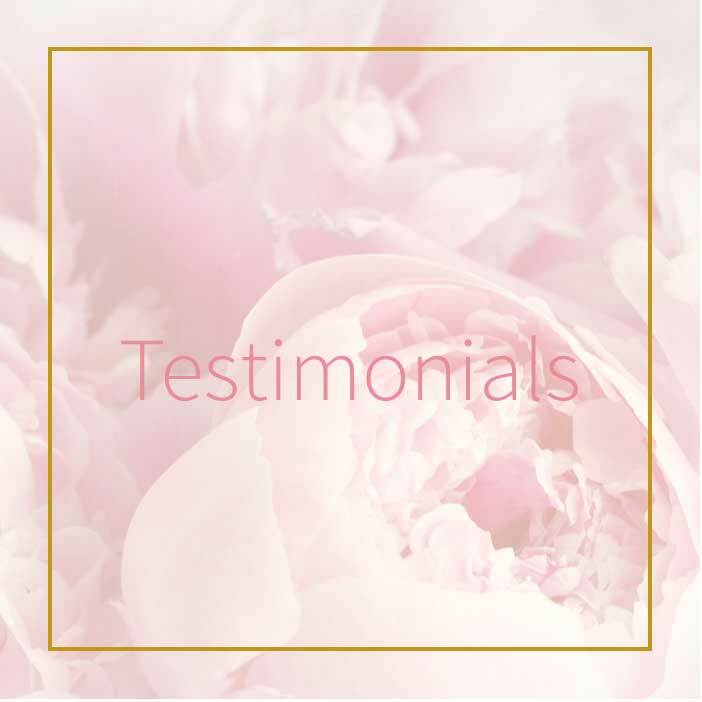 Apart from the written material, you will also receive a special frequencies and video recordings of the exercises, as well as a special test. Before you begin each new lesson, a simple “start-up test” will be activated. This test helps identify the state of the given energy center for you personally. After 28 days, the “final test” will be activated, and it will contain the same questions for the given energy center as the “start-up test”’ did, and you will be able to see the progress you made after four weeks of working on the given center (which is a particular planet in your natal chart).